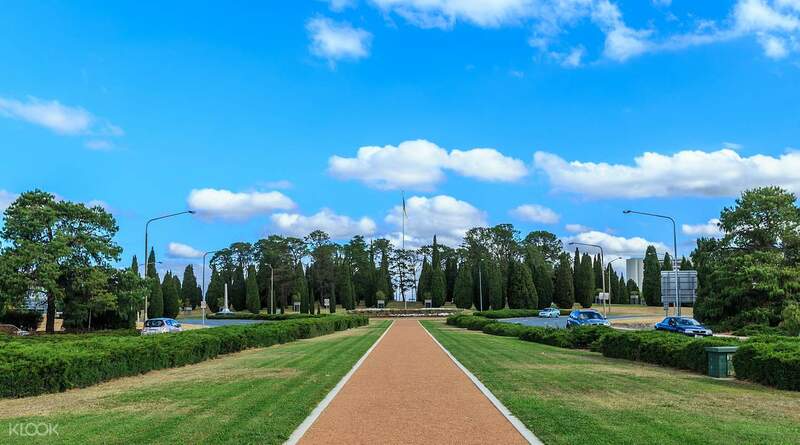 Meet the group at one of four conveniently located hotels before setting off from Sydney to Canberra on this full day tour. Make a pitstop en route at Berrima, a quaint township by the river, where you can take a stroll or enjoy a delectable morning tea. 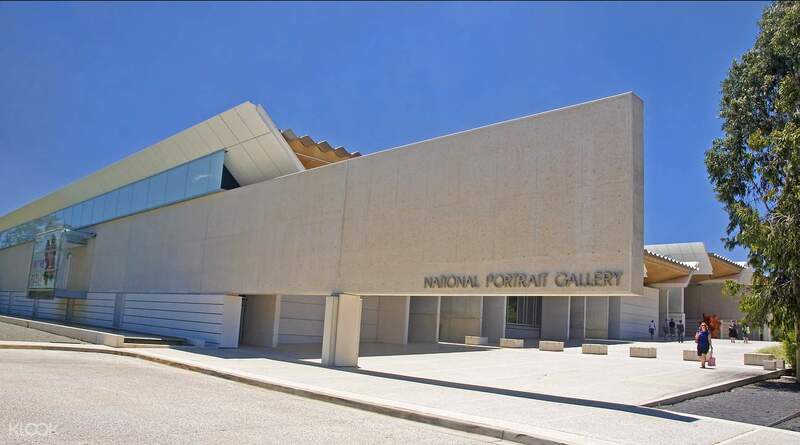 Before arriving in Canberra, see the city unfold before you from the expansive viewpoint atop Mt. 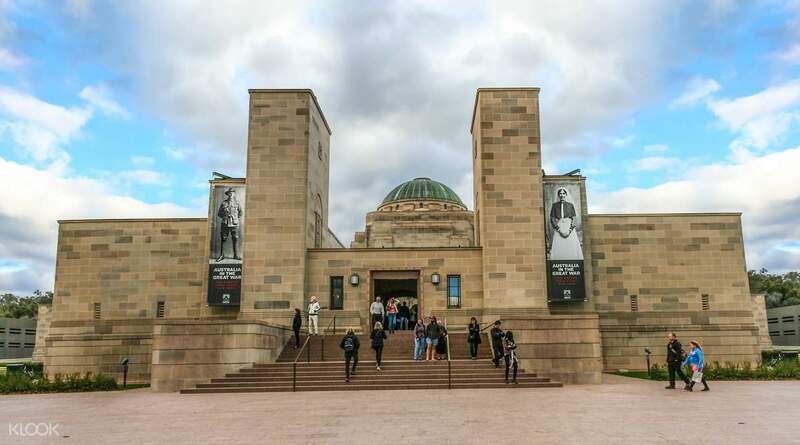 Ainslie then make your way to your first stop on this Canberra city tour, the Australian War Memorial, dedicated to those who lost their lives in the wars involving the Commonwealth of Australia. 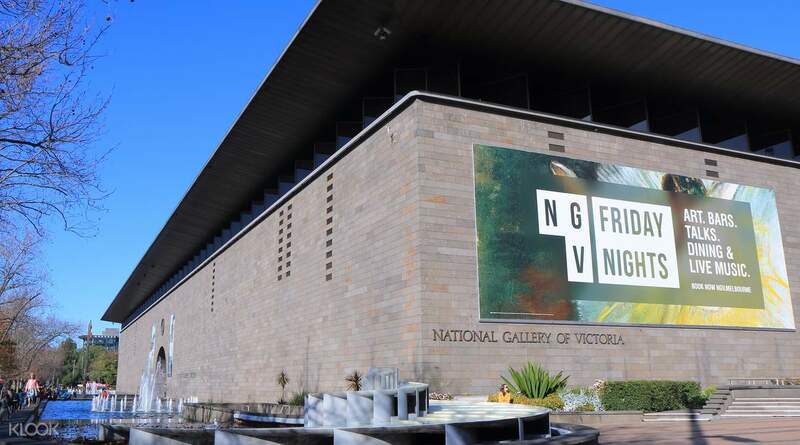 Onwards to the National Gallery (or National Museum on particular days), housing major Australian and international works before a visit to Parliament House. 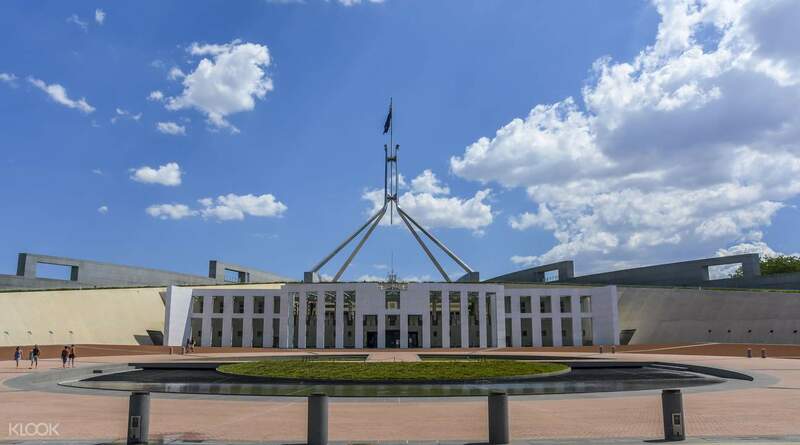 You'll be given an informative guided tour of this building shaped like two boomerangs to find out more about the inner workings of this democratic landmark. Learn more about Australia's Prime Ministers as you drive by The Lodge, a 1920s Georgian style mansion set in beautiful grounds and home to the Aussie PM. Wrap up the tour at the National Library and Carillon Bell Tower, a gift from the British Government, standing 50 meters tall on the lake's Aspen Island before returning to Canberra with a dinner stop along the way. It was a long drive from Sydney but we were entertained by our driver, Tony with his dry humour, and John with his magic tricks. We went to War Museum, Australian National Museum, and Parliament House. We were guided by Kersten, who’s very knowledgable. The day we visited the Parliament House was the day the Prime Minister stepped down and a new Prime Minister was elected. It was a long drive from Sydney but we were entertained by our driver, Tony with his dry humour, and John with his magic tricks. We went to War Museum, Australian National Museum, and Parliament House. We were guided by Kersten, who’s very knowledgable. The day we visited the Parliament House was the day the Prime Minister stepped down and a new Prime Minister was elected. its so hot that time in Canberra but I'm happy to see the Capital of Australia. Seeing the Parliament House, War Memorial, National Museum of Australia are all worth it and a must! its so hot that time in Canberra but I'm happy to see the Capital of Australia. Seeing the Parliament House, War Memorial, National Museum of Australia are all worth it and a must! Thanks to our tour guide, VINCE!! Who had a very looong and rainy drive that day but always make it sure to tell stories and trivias about the tour. And for gathering us all to meet KIRSTEN WALLACE, who also guided us in the whole canberra trip. We all enjoyed and had fun, thanks guys!!! Thanks to our tour guide, VINCE!! Who had a very looong and rainy drive that day but always make it sure to tell stories and trivias about the tour. And for gathering us all to meet KIRSTEN WALLACE, who also guided us in the whole canberra trip. We all enjoyed and had fun, thanks guys!!! Summer time visit is very interesting BUT thunder storm maybe come any time then temperature come down very fast. Jacket all belong is safe. The tour is fine BUT mountain visit are skip as description in the Klook program. Delay 30 mins in City for pick up may cause problem for program. Good drive and Tour guide: 2 in 1. Summer time visit is very interesting BUT thunder storm maybe come any time then temperature come down very fast. Jacket all belong is safe. The tour is fine BUT mountain visit are skip as description in the Klook program. Delay 30 mins in City for pick up may cause problem for program. Good drive and Tour guide: 2 in 1. Amazing opportunity to visit the capital of Australia. I learnt so much about the history of Australia! Amazing opportunity to visit the capital of Australia. I learnt so much about the history of Australia! The transportation time is to long. But the driver is very kind. This tour is for people who have a very long holidays and very interesting in history. The transportation time is to long. But the driver is very kind. This tour is for people who have a very long holidays and very interesting in history. Lots to see during the day tour. Well planned with the best locations and tourist attractions. Staffs were very friendly and the coach was super comfortable. Enjoyable trip and would highly recommend. Lots to see during the day tour. Well planned with the best locations and tourist attractions. Staffs were very friendly and the coach was super comfortable. Enjoyable trip and would highly recommend. Booking was easy on Klook. The tour was comprehensive as it covered the main highlights of Canberra. Tour guide and driver were very experienced and friendly. Recommended if you want to have an overview of Canberra and Aussie history. Booking was easy on Klook. The tour was comprehensive as it covered the main highlights of Canberra. Tour guide and driver were very experienced and friendly. Recommended if you want to have an overview of Canberra and Aussie history. It was a very good trip. Stuart is a very good driver and had taken good care of us during the trip. Really recommend this to anyone who wanna visit the capital of Australia. It was a very good trip. Stuart is a very good driver and had taken good care of us during the trip. Really recommend this to anyone who wanna visit the capital of Australia.